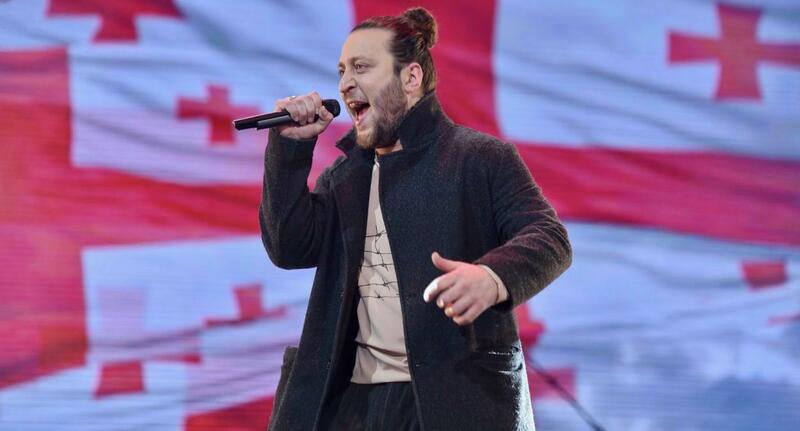 Oto Nemsadze is in the midst of rehearsals for the Eurovision Song Contest 2019 in Tel Aviv, Israel. Having filmed his Eurovision postcard at the start of this week, Oto has now begun his rehearsals for Tel Aviv. Oto is set to be joined by five backing singers for his performance at the Eurovision Song Contest 2019, similar to that of his national selection performance. GPB has not revealed who is working with Oto on his performance for Tel Aviv.